Search B650 stopper bolt.. Other than that, I'd check the fluids and ride it like I stole it!!!!! Ask him if he changed both spark plugs, there are two. Do the stopper bolt as suggested. Look at the date on the tire, inspect the tires. Inspect/clean and/or replace the air filter, brake pads, brake oils. I'm not a B650 rider but there are plenty of them around here with years of experience. Welcome for Virginia! Sorry, no help from me on your questions but good luck! Welcome Shamus.There has been good advice already given. 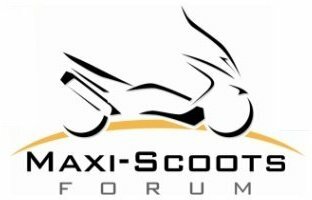 I’d add that you can find a ton of great information on you new scooter at BurgmanUSA.com. Welcome from o-HI-o and the Hocking Hills.